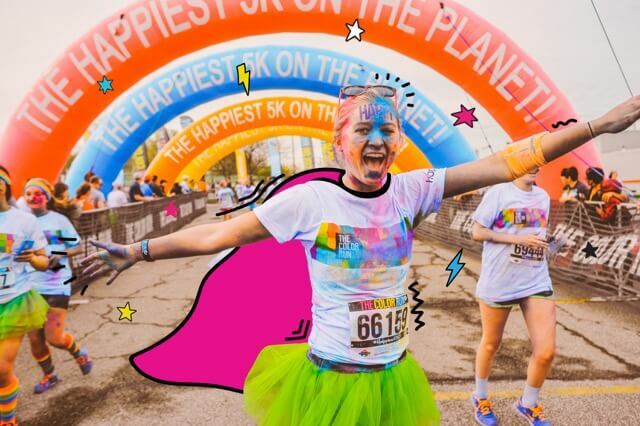 Home Entertainment Color Run Tickets Are Nearly Sold Out! Kick Off the New Year with a Splash of Color!  Doha – 13th January 2019: The Color Run presented by Sahtak Awalan: Your Health First, the flagship public health campaign of Weill Cornell Medicine-Qatar (WCM-Q), takes place at Qatar National Convention Centre on Saturday, 26th January. Tickets for the event are selling fast and can be purchased on the Color Run website (www.thecolorrun.qa) or paid for in cash at Marriott Marquis City Center Doha Hotel, between Sunday 20 and Friday 25 January. 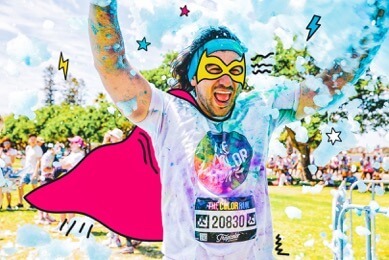 This year’s edition of the 5k annual run brings with it a new Hero Tour theme, encouraging all Color Runners to unleash their inner superhero and enter into a realm where they are unstoppable, and nothing is impossible! Participants will soar to new heights in the new Super Zone and discover their inner superhero in the Foam Zone. All runners will receive a cape in their race pack and, for the first time ever, everyone will be given a medal at the finish line! 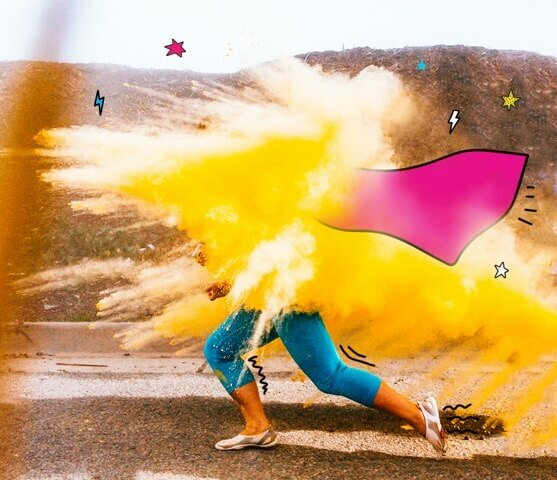 The Color Run is the largest running series in the world, where runners are covered with different colors throughout the course. Participants can choose to run, walk, jog or skip around the five-kilometer course with their family and friends. The runners finish the 5k with a super-charged Finish Festival that includes a DJ, MC and plenty of games and activities for all. The 2018 edition of The Color Run attracted a record-breaking 9,000 participants and this year’s turnout is expected to bypass that, so make sure not to miss out on all the fun and secure your place by purchasing your tickets now! Hurry! If you would like to participate in the fifth edition of the Color Run on 26th January, then make sure to grab your tickets before they sell out! Next articleBazzi and Boyce Avenue live in Qatar!